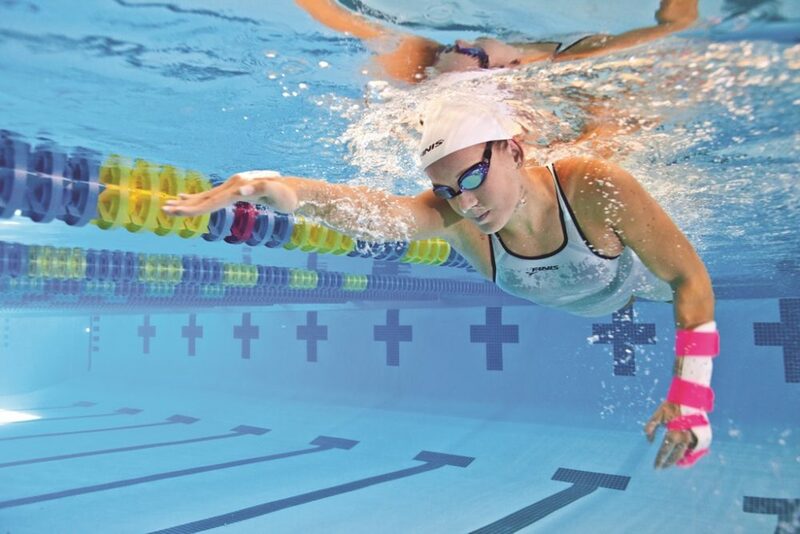 Home / Celebrities / Sportswomen / Paralympic Swimming Gold Medalist Mallory Weggemann Talks Fitness! 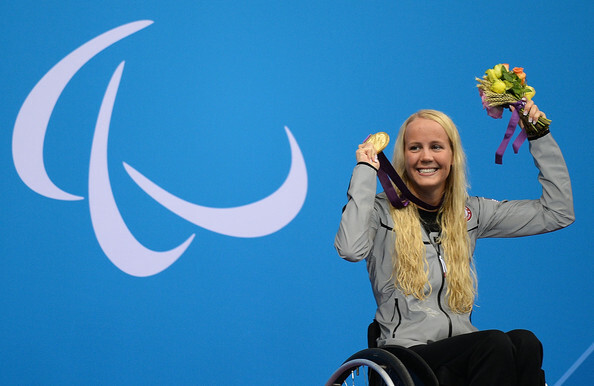 Paralympic Swimming Gold Medalist Mallory Weggemann Talks Fitness! My training regime has changed over the years as I have evolved as an athlete, as I have gotten older and as I have battled through a severe injury. Although the key components have always remained the same. It has always been important for me to focus on the fundamentals, to focus on my technique and make sure that I am as efficient as possible with each movement I make in the water. The other major component of my training is that I am constantly focusing on is the mental component. In order to show up for a weight session or training session in the pool and give everything you have you must be mentally present, otherwise you are just simply going through the motions, you must be mindful of the work that you are putting in, consciously focusing on each movement to become better and more efficient, just simply doing it isn’t enough. From the physical aspect, my workout regime is geared towards my upper body and core as I do not have lower trunk or limb function. Although with that said, a lot of it is stability exercises, preventative exercises and of course strengthening for those muscle groups. Nutrition is a key focus in my training and performance, I wouldn’t say that it is strict, it is simply being mindful of what I put in my body. I work on making sure I am getting enough protein in my diet and at the right times, it is important to make sure I am getting enough carbs but not too much sugar. The biggest focus is eating whole foods, being mindful of the ratios that I put in and making sure that I am fueling my body with purpose so I can have the fuel I need for my training sessions and for my recovery.